We took a break from our normal quiet weekday evenings to accept an invite from Will Quince MP for a fundraising event. 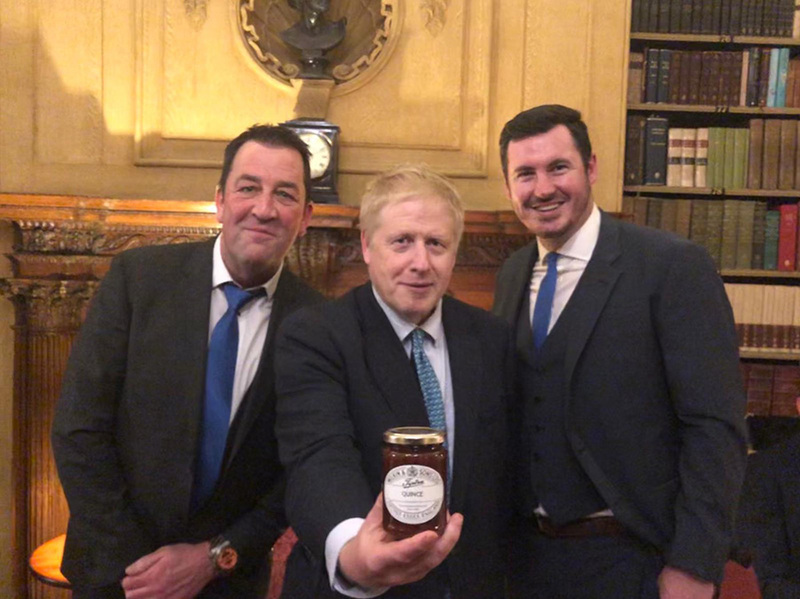 The exclusive event was held at the fascinating Travellers Club – a London establishment that first opened its doors in 1819 and that has an alumni list of prime ministers, foreign dignitaries, royalty, ambassadors, explorers… and now recruiters! 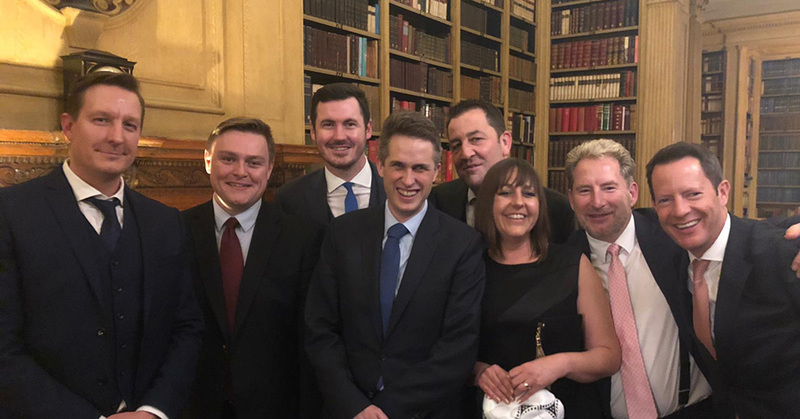 We were treated to some wine, great food and lively speeches from Peter Shilton and some sitting members of parliament. 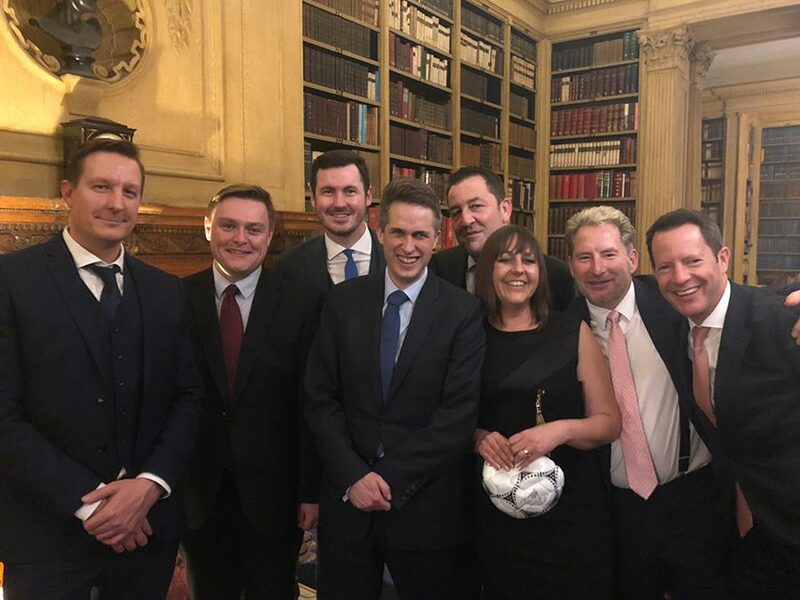 We were honoured to be invited down along with other business leaders and enjoyed an evening of networking, debate and soaking up 200 years of history.